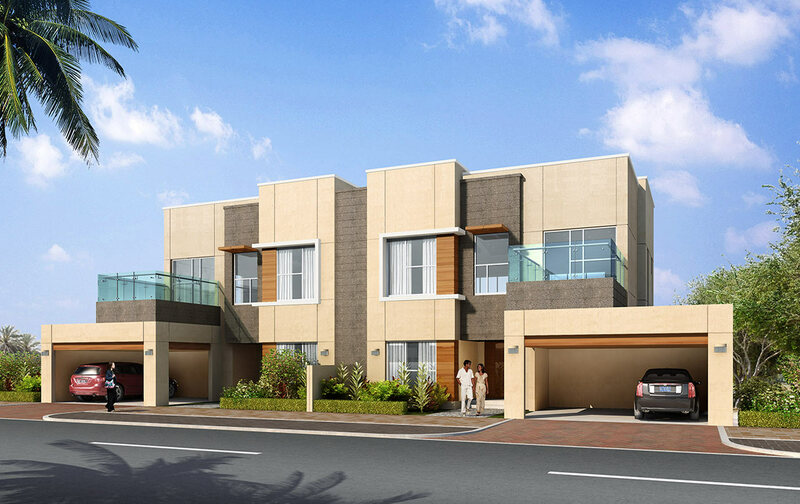 Villa Lantana has been carefully masterplanned for closely-knit community living. Residents will have ample opportunities to meet, relax and enjoy Villa Lantana’s pleasant surroundings. You will discover all you need right at your doorstep, from the daily essentials to life’s little luxuries, with a range of leisure and fitness options to ensure a wonderful quality of life for the entire family. We believe that every family is unique. That’s why we designed the Villa Lantana community to be as individual as you are. With 17 villa designs and 11 floor plans to choose from, you can be sure thatMore..
A Happy home is now within reach In a world where too many homes are created without real thought for the people who actually live there, Villa Lantana is a welcome exception. Everything has been More.. Residents will have ample opportunities to meet, relax and enjoy Villa Lantana’s pleasant surroundings. You will discover all you need right at your doorstep, from the daily essentials to life’s little luxuries, with a range of leisure and fitness options to ensure a wonderful quality of life for the entire family. The community is at the centre of a range of shopping, leisure and other attractions as well as all the necessities of family life, from quality schools and nurseries to medical facilities and sports amenities.